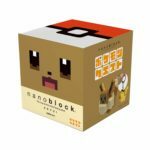 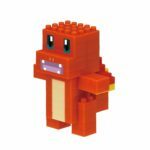 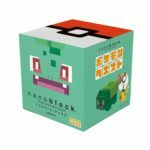 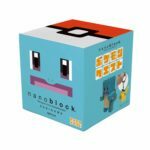 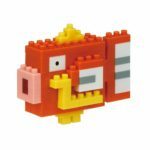 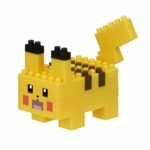 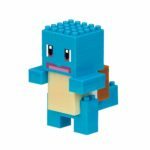 Amazon Japan has started offering international pre-orders for the first line of Pokemon Quest nanoblock. 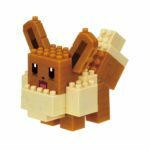 The very first line of Pokemon Quest nanoblock feature iconic Pokemon from the Kanto region. 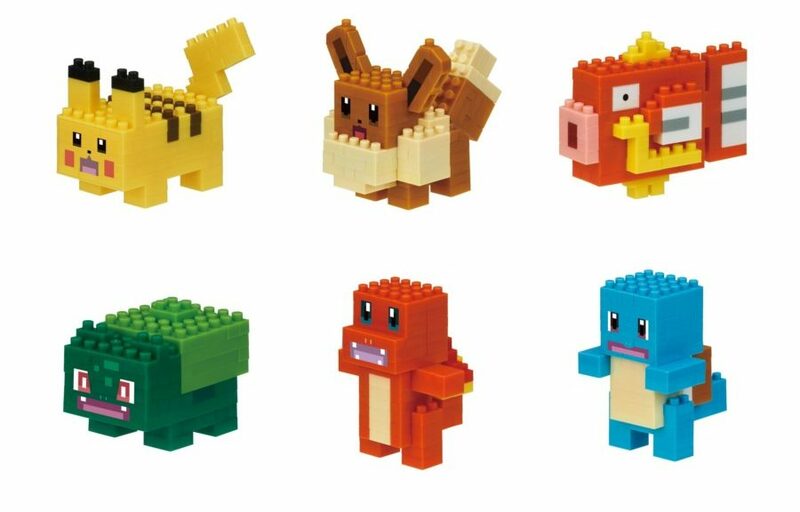 The Pokemon are Bulbasaur, Charmander, Squirtle, Pikachu, Eevee, and Magikarp. 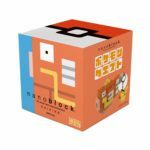 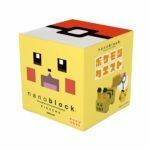 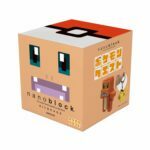 Each nanoblock set comes with 40 to 70 nanoblocks to assemble, as well as a keychain that will allow nanoblock enthusiasts to show off their creations outside.